Surrey’s rich heritage of wildlife and natural beauty is valued by both residents and visitors. It is also a popular place to live and work and is an economic powerhouse that supports the national economy. At the Surrey Nature Partnership we are linking organisations and individuals in the county to form an influential partnership with the aim of conserving and enhancing our Natural Assets, which underpin the county’s health and economic success. We published naturally richer – A Natural Capital Investment Strategy for Surrey in November 2015 and are further developing a Natural Capital Approach in Surrey 2016. 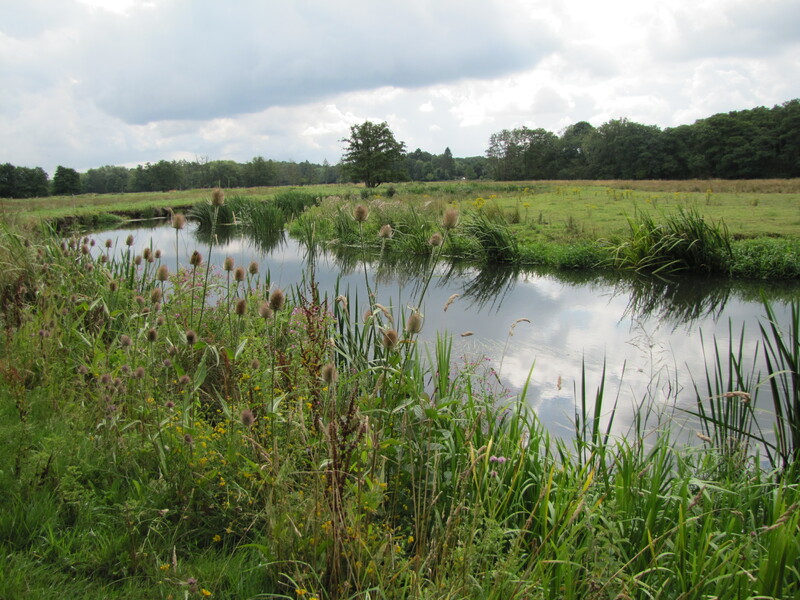 The Natural Capital Approach is intended to drive a new way of achieving systemic investment in Surrey’s natural assets and aims to mobilise local delivery within a strategic framework. This allows for the complexity of investments in natural assets (in terms of scale, type) to be accommodated and managed in a practical way. We have now published our Natural Capital Investment Plan for Surrey which sets out the actions required to achieve healthy natural assets in Surrey over the next 25 years.